Anyway, when I read this morning that RIM's new CEO Thorsten Heins, speaking to CrackBerry, said Android devices are "all the same," I couldn't help but go slack-jawed in a combination of muted laughter and near disbelief at the irony. 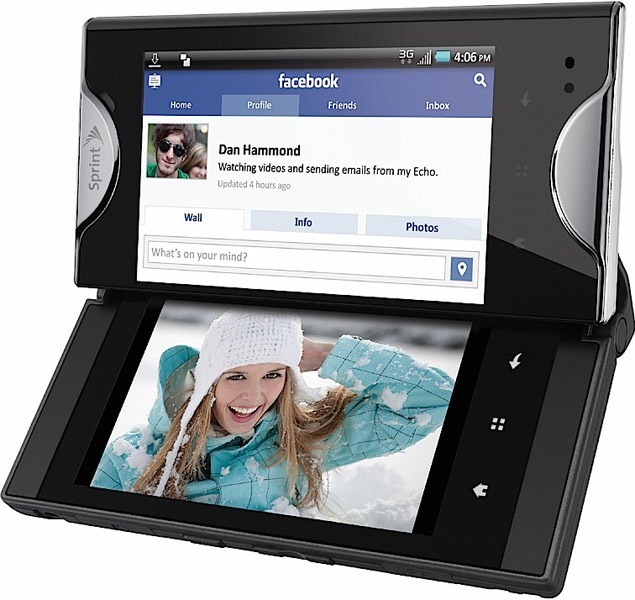 I'm pretty sure RIM is the epitome of hardware and software sameness in the smartphone market. If it didn't have a tiny screen with a keyboard directly below it and it was a RIM product, it probably didn't sell very well. Yeah, I think they all pretty much look alike. Superficial differences. Perhaps Mr. Heins' PR team should work on "clarifying" his comments, lest RIM seem even more out of touch with reality.